Sometimes you are you going about your daily life and you’ll notice some things that are just hilariously ironic that you simply HAVE to take a picture of it. That is what these people have done for us. 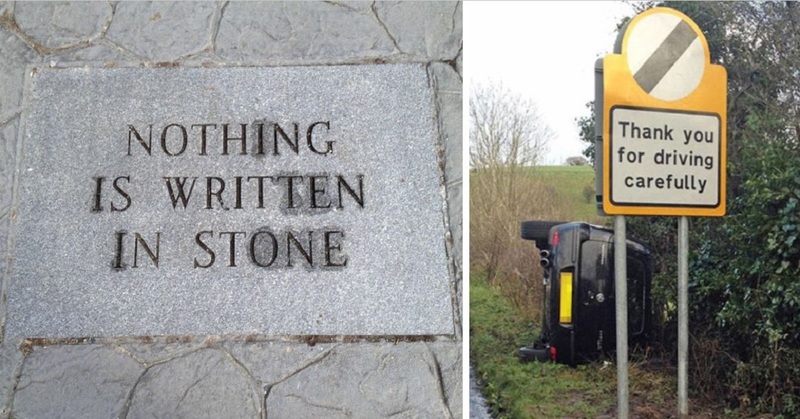 These pictures are so ironically hilarious that you’ll thank your lucky stars that it wasn’t you. This little fella is NOT impressed that you are telling us, humans, not to feed him. 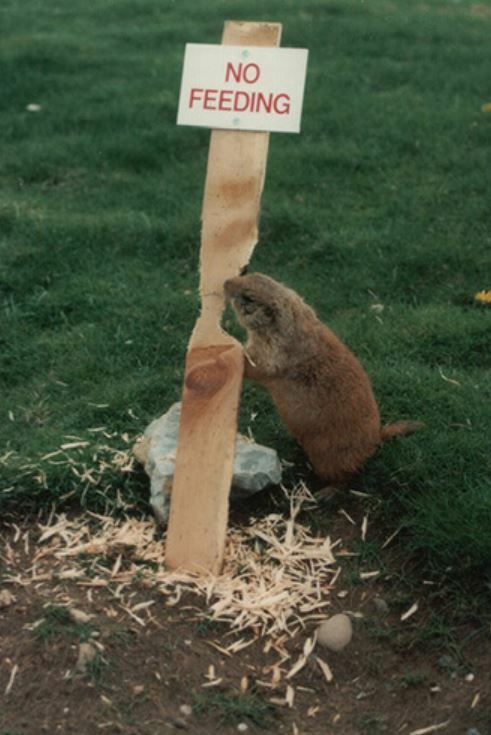 So, he took it upon himself to eat your sign instead. Swallow that dose of irony! 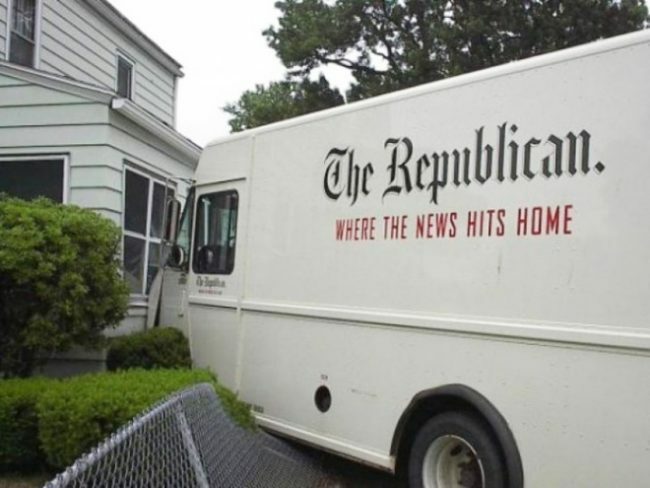 So, the news really does hit home then, huh? I can’t get over how ironic this picture is, IT TOO MUCH. 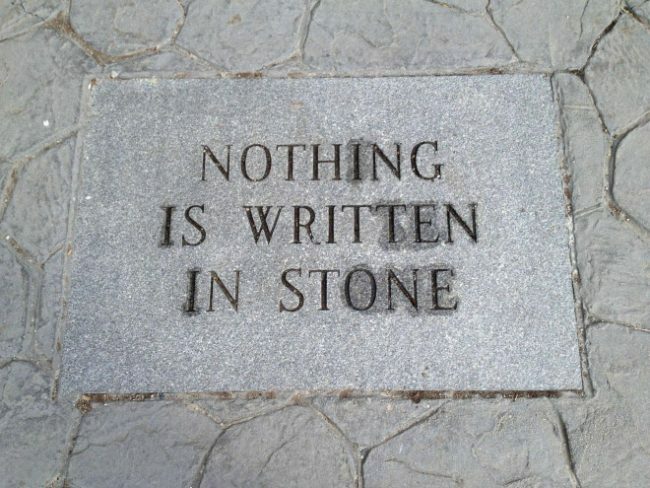 Why would you write the quote, ‘nothing is written in stone’, on a slab of stone? Maybe whoever did this was a hipster and was trying to be intentionally ironic. That makes it worse. 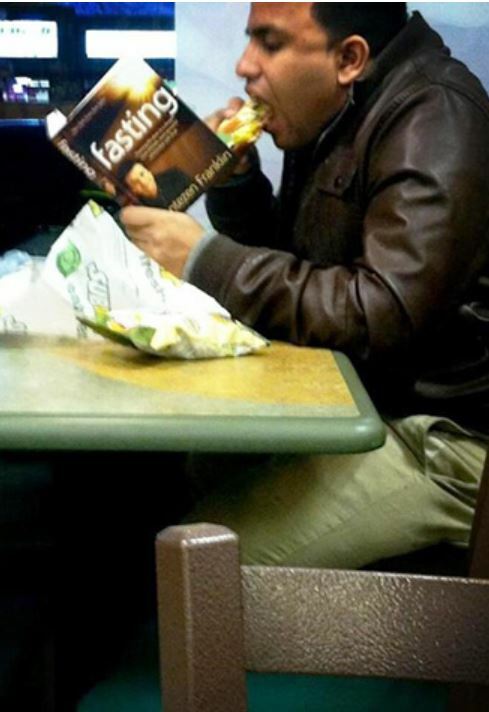 That fasting book can’t be very good if the guy reading it is indulging in a huge burger. I bet he has no idea how ironic he is being and that makes it even better! 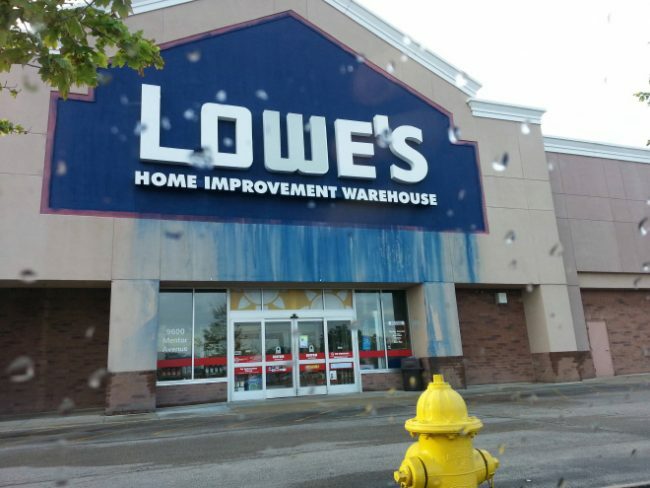 Not a good look when the home improvement shop is leaking paint of its sign in the rain. Slightly worrying. 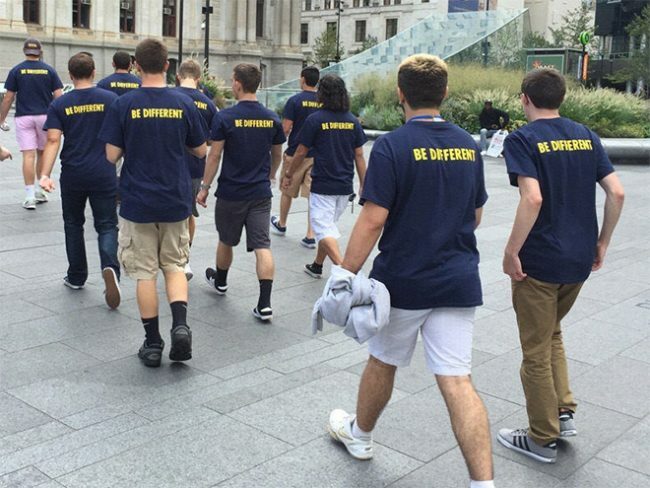 These guys really made the most ironic shirts they could possibly think of. They just cancel each other out! This guy really needs to take his own lorries advice. 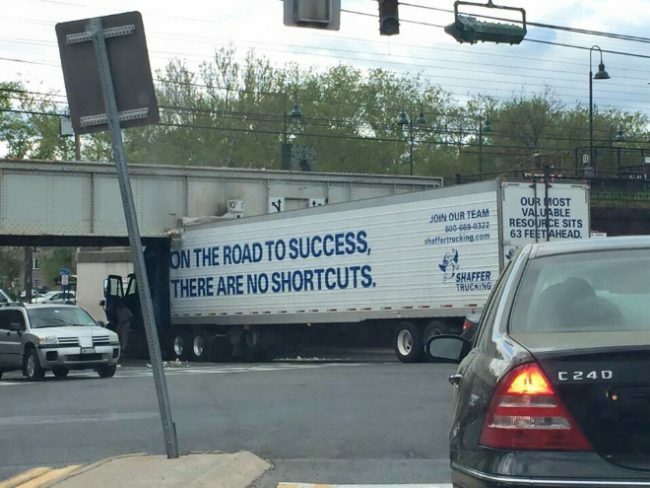 Don’t take shortcuts, especially if you can’t fit through them! 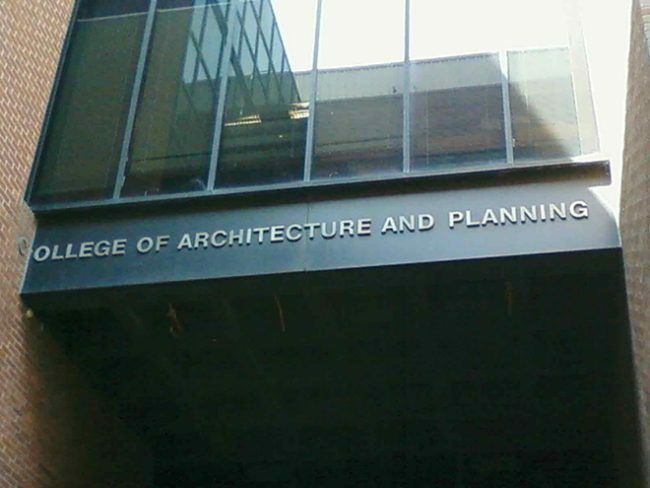 You’d think a college about ARCHITECTURE and PLANNING would at least be able to get their sign right. 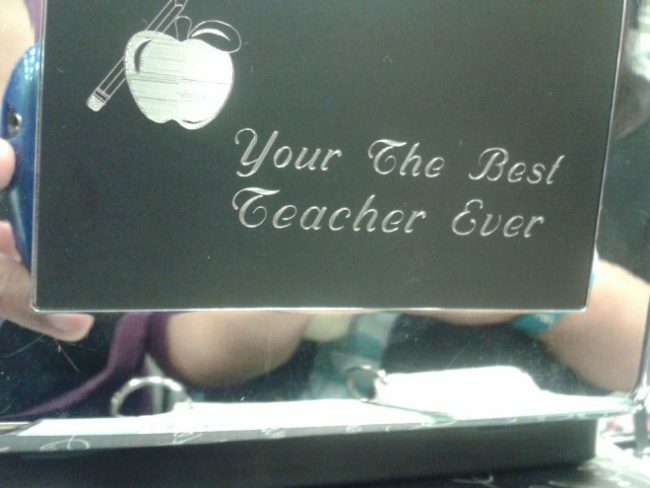 Unless the irony was intentional and it’s a test to see whether the students notice it? Hmm. 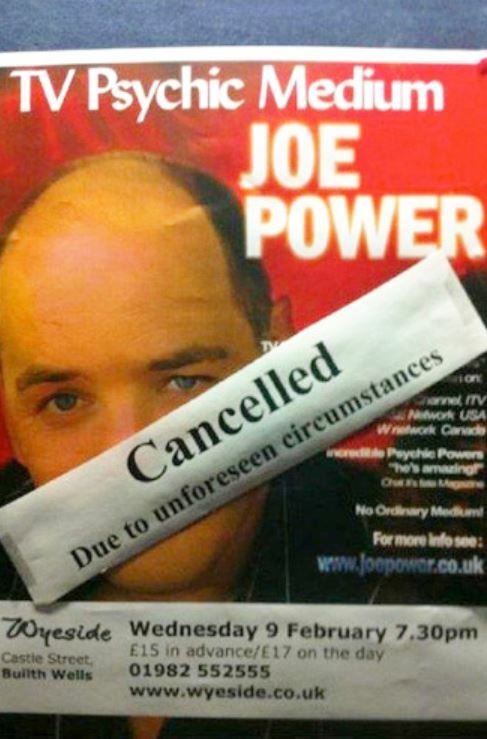 You’d think that there would be no unforeseen circumstances to a psychic…clearly, this guy is a FRAUD. I’m joking, it’s just hilariously ironic. It’s a pet hate of mine to use ‘your’ when you mean ‘you’re’. If your teacher doesn’t notice that then the clearly aren’t the best buddy. 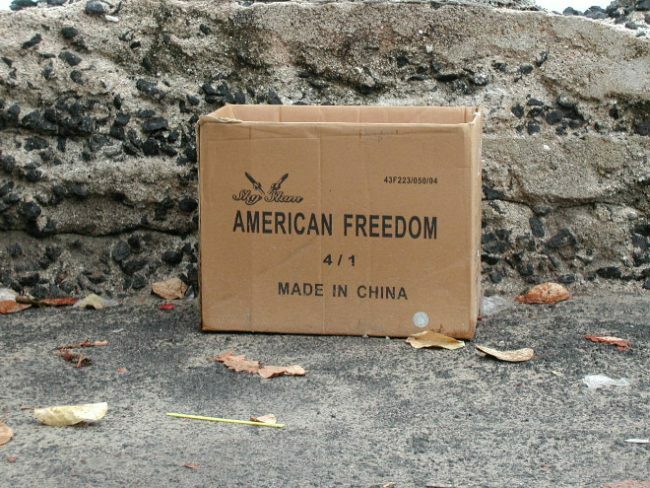 Who knew that American freedom was made in China? This HAS to be intentional it’s too perfect! This car sticker shows that this person isn’t very intelligent for a number of reasons. Firstly, this slogan is ridiculous and narrow-minded. Secondly, it’s ‘you’re’ not ‘your’. 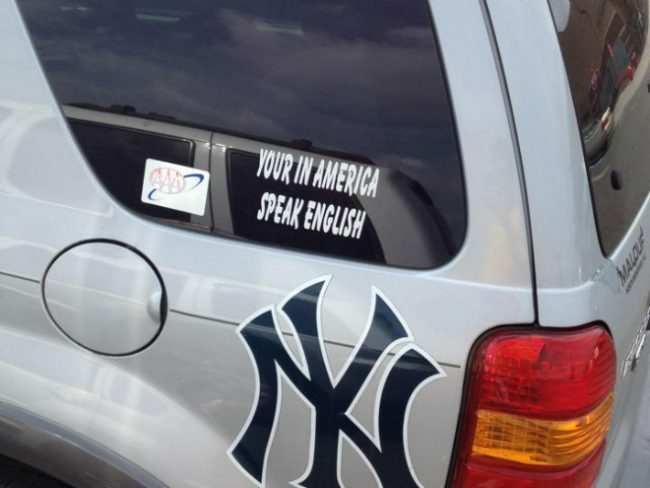 Thirdly, if you are telling them to speak English, you should probably learn how to yourself first! 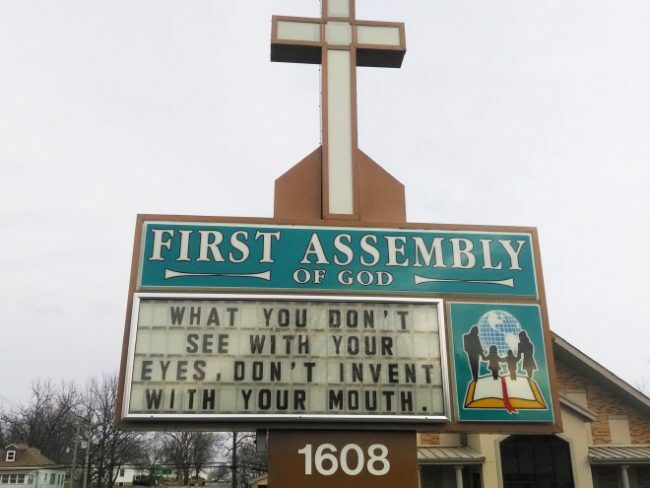 Okay, so this Church is basically telling us to not do exactly what they are doing…makes sense. What is with all these things ironically lying to us? 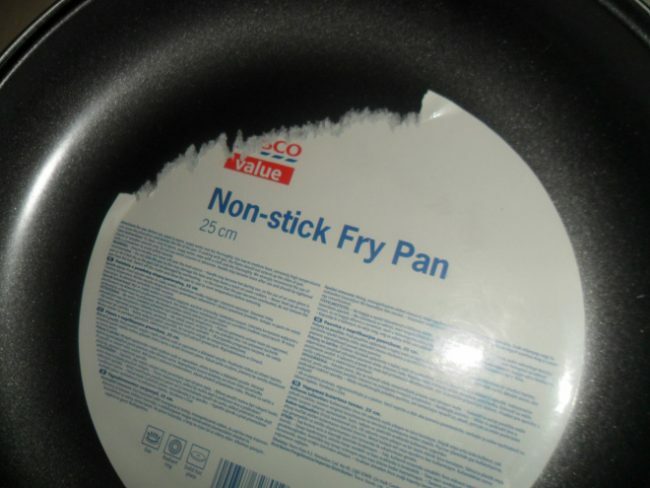 We can’t trust anything anymore, not even a non-stick frying pan! 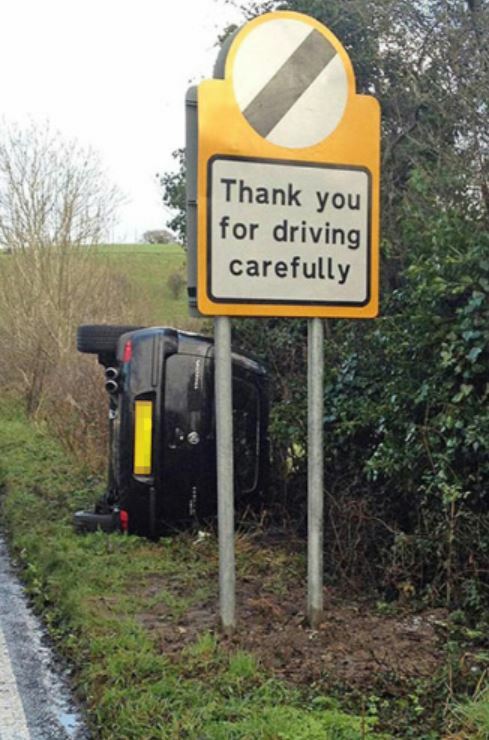 This sign thanked that car for driving safely a little prematurely. Either that or he didn’t read the sign. Always follow the rules kids or you will end up in an ironic picture! 16.) YOU HAVE BEEN WARNED! This picture is so ironically dumb that I just CAN’T deal with it. 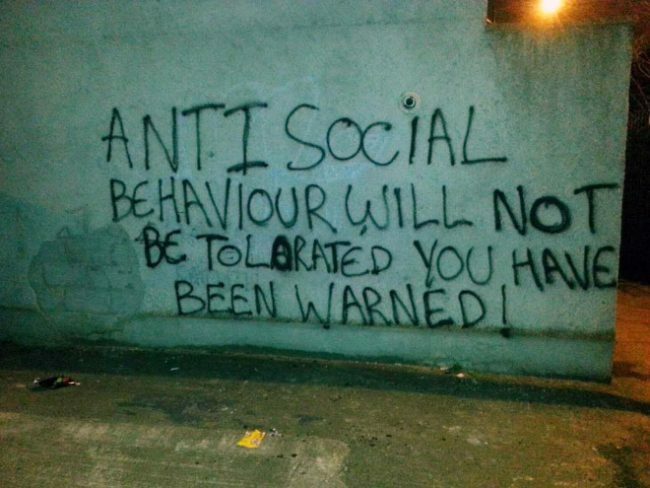 Vandalism is classed as antisocial behaviour. So, trying to fight antisocial behaviour with antisocial behaviour ain’t gonna solve nothing buddy! 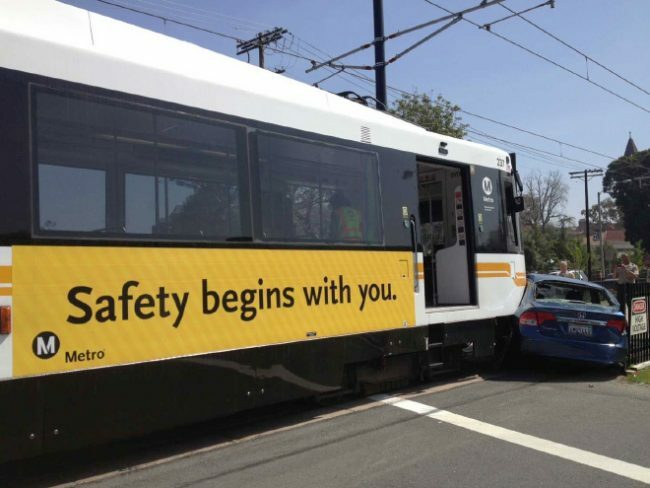 We are guessing the car was in the wrong here, should have listened to the train. Safety begins with YOU, Mr irresponsible driver. 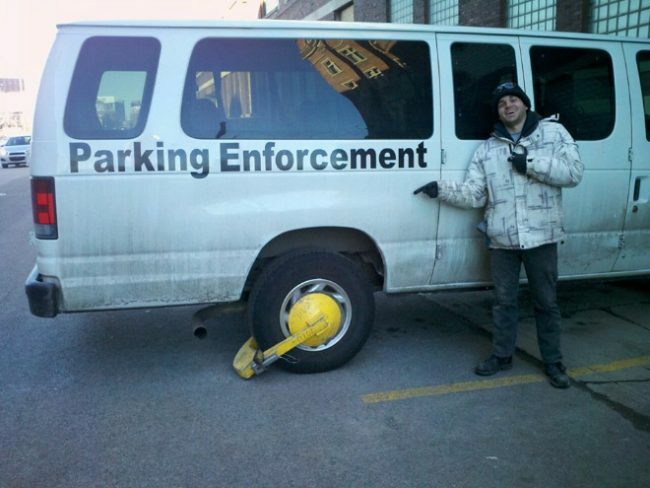 The parking enforcement police finally got what they deserved, a parking penalty in the form of a clamped tire! Practice what you preach folks!